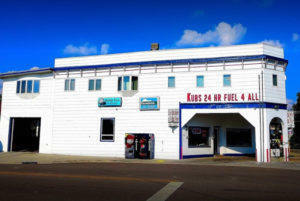 Kubly Tire Service Offers Gas & Tires, Smokes & Candy. Credit Cards Accepted – Cash is Better! Gas Pumps are Open 24/7. Need Tires for Your Automobile or Truck? Then Stop In to Kubly Tire Service on Main Street in beautiful Monticello, Wisconsin. Located on the corner of Lake Street and Main Streets along the Little Sugar River.